Our expert technicians have been repairing New Jersey’s Garage doors for over 20 years. 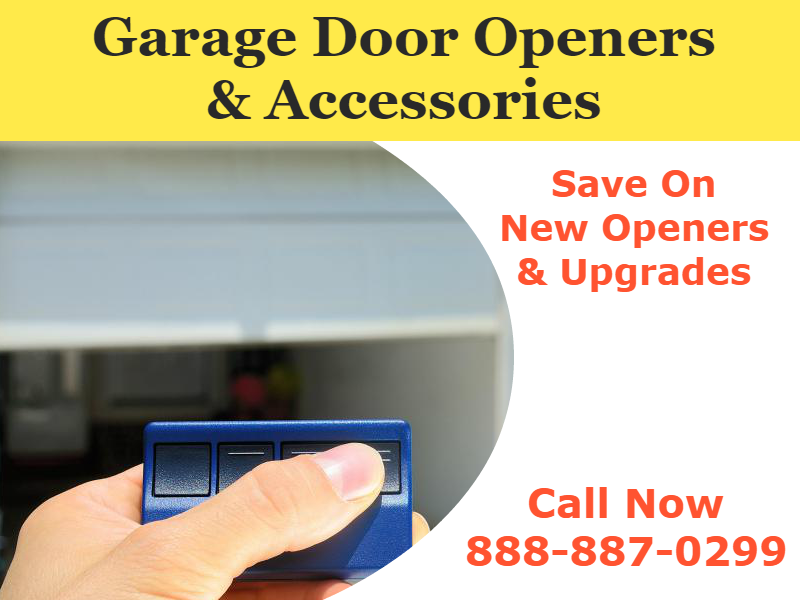 WIth thousands of happy customers and thousands of garage doors repaired. Whether you have minor, major, flooding or other types of damages. We can get your garage fully repaired quickly, same day repairs and emergency servicing is available. Schedule a risk-free quote to learn how quickly and affordably your garage can be fixed. 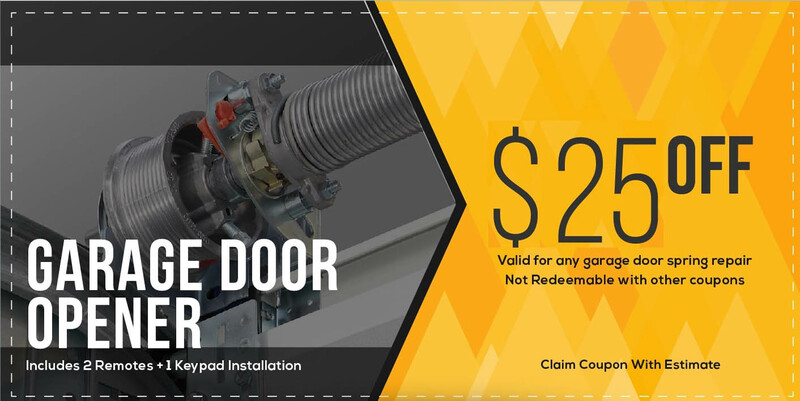 Our A Plus expert technicians can get your doors opening like new again. 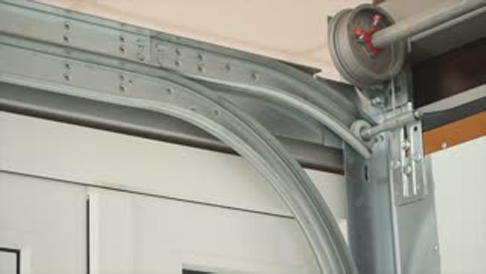 We service garage door rails, springs, cables motors and more. Same day fixes and convenient scheduling available. New openers from the top brands. Increasing your homes energy efficiency, security and home value. 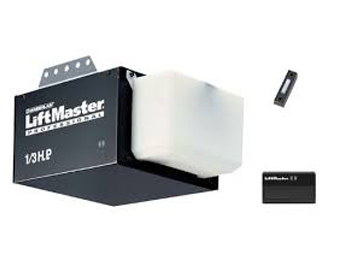 Our Garage Doors openers are guaranteed to boost your home’s value and fit in your budget. Your estimate is just a few minutes away. Call Today and get an easy risk free estimate and scheduling. Learn more about our services, top products and how much you can save today. © Copyright 2018 - A Plus Garage Doors Office.